In the previous post, I introduced my topic and briefly outlined the context from which I write. Part two will conclude with a format that follows along similar lines. ‘The Naked Christian’ presents itself as a critical incident report that follows the protocols of theological reflection. What could be rightly termed as ”Borlase’s lament”, presents a convincing case for dropping self-serving prefixes such as ‘on-fire, post-evangelical, born-again and instead be content to simply be a Christian’ (pp.26-27). 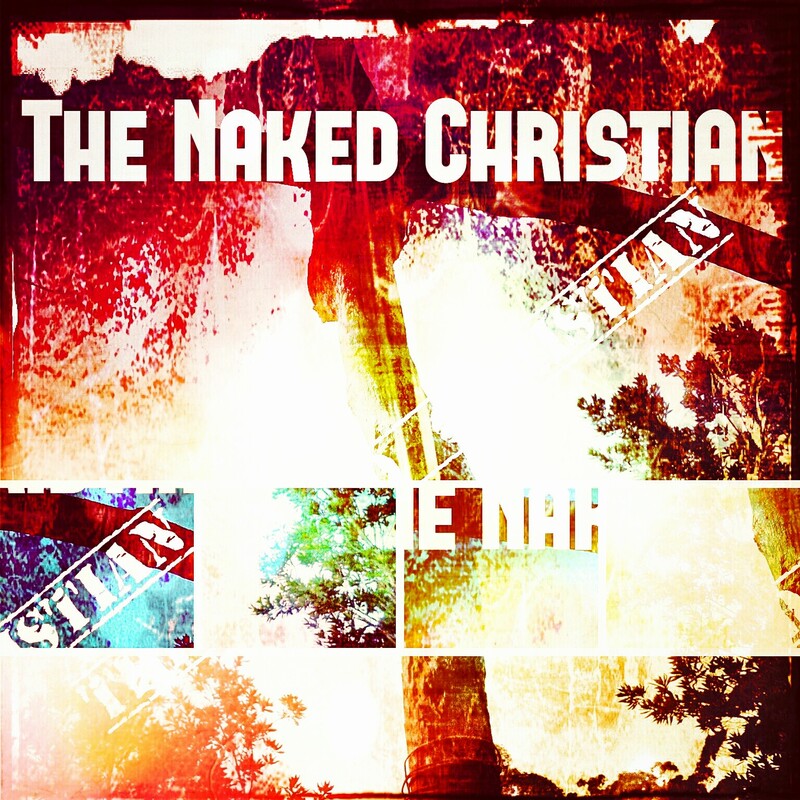 Therefore, ‘The Naked Christian’ is NOT a rant about the church. Alternatively, Borlase takes to task those expressions of church which are dangerously close to being, ‘too heavenly minded to do any earthly good’ (p.166). He cautiously walks between the polarising extremes of ‘the small-minded paranoia associated with the selfishly negative, and the free flowing DIY spirituality connected with the mindlessly positive’ (pp.137, 166 & 173). Now, before you begin to think that I am recruiting you for membership in the Craig Borlase fan club, allow me to delicately lay out before you two significant limitations to his conclusions. Firstly, although Borlase rightly identifies the churches’ problems with overreaction and indifference, some of the relevant-at-the-time material within ‘The Naked Christian’ is now not as relevant. Take for example, the positive impact social media has had on the churches ability to connect with people both publically and privately, in their homes and work et.al. This answers part of the problems identified by Borlase, surrounding the churches tendency to place ritual-over-relationship. (The caveat here is of course that there is also a case, for how this makes ‘The Naked Christian’ even more relevant. I just think that in this particular area the positive, by far, out-ways the negative). Another limitation related to this is that Borlase highlights what he calls, Jesus’ ‘radical acceptance’ (p.118) and ‘inclusion of all’ (p.151). Borlase gives only small consideration to the fact that, quite often the events were accompanied by people motivated to reverse their lifestyle. The New Testament records that the people who came into contact with Jesus were literally, never the same again. For example: Peter, Mary Magdalene, Zacchaeus and Paul. The problem this highlights for the church today is that Jesus confronted sin on a relational level. This lead to the admonishment ‘go and sin no more’. He provided and communicated an alternative way out. How can the Church do this effectively, when a large portion of Western society today views disagreement as disrespect? Which is closely associated with the tendency to ridicule the church into submission and silence it, through accusations of bigotry and hate speech. How does the church engage as Borlase describes, when it is deliberately being forced (now sometimes legally) to disengage? Secondly, ‘The Naked Christian’ tends to downplay the importance of solitude and periods of isolation that are useful for nurturing faith. Ergo spiritual disciplines are not addressed. Having said this, it is important to note that Borlase does acknowledge the importance of order. For instance: ‘with no structure in place there would be a real threat of directionless wandering’ (p.164).However, he does not elaborate on how spiritual disciplines, such as solitude, fit within his critique of the church.Sometimes distancing ourselves from a particular context or relationship is necessary and beneficial. The strength of Borlase’s work is that it is a theological quest ‘for balance’ (p.167). 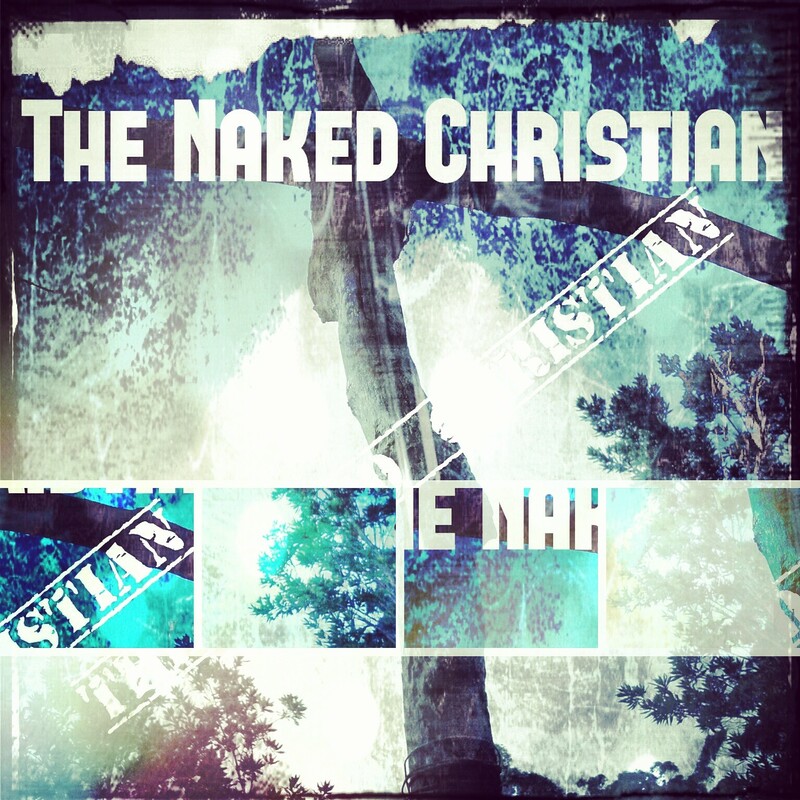 The definition of a ‘Naked Christian’ is an ‘authentic’ (p.64) Christ-follower who advocates a thinking faith, over against an ‘airhead Christianity…that preferences emotion over understanding’ (pp.154 & 159). Speaking from his own experience, Borlase seeks to raise awareness about the ‘good vs. bad logic that wrongfully underpins our ideas of Church vs. world’ (p.137, emphasis mine); or in other words the false dichotomy between secular and sacred (p.110). ‘Christianity is about relationship not ritual’ (pp.137 & 166)…‘If we run away at the first sign of bad feelings, if we have failed to equip ourselves with a knowledge of God and if we only value the big spiritual event, then we run the risk of missing out on some absolutely vital parts of our relationship with God’ (pp.163-165). This is reflected in what Karl Barth means when he speaks of the ‘bourgeois’. What he meant was (predominantly white) middle class Christianity (Gorringe 1999, p.8). This works for a valid explanation of my own broad experience of the Australian Church. I attended a Catholic primary school, was baptised in a Pentecostal church, attended an ecumenical Christian secondary school and was married in the same Anglican Church I was christened in. As a teenager I was forced by my, loving but, recently divorced mother to attend every Sunday service, shifting between two wealthy charismatic Churches. I was a volunteer announcer at a Christian radio station that prided itself on only playing ‘Christian music’, along with managing a Christian bookstore, and now I’m studying a double degree at an ecumenical tertiary college. All these paradigms of ecclesia have shown me that every ‘metaphor’ (Jensen & Wilhite 2010, Loc.276) of church has strengths and limitations. Therefore I am sympathetic to the statement that ‘the church is yet to be defined’ (Jenson & Wilhite 2010, Loc.322) beyond being an ‘invisible (mystical) and visible reality (institutional, sacramental, herald and servant’ (2010, loc.722). When serious thinkers like Karl Barth speak of a ‘bourgeois’ Christianity the subtext conceals a witty caveat. It is a warning against becoming a ‘narcissistic subculture…or so culturally relevant that we no longer have anything to say to the culture. Instead of having a transforming influence on it, we run the risk of fusing with it’ (Morgenthaler 1995, p.137). This has largely been my experience of the church. For the most part it has been a negative one and resembles the song ‘I’ve been everywhere man’. For example: I was a Protestant in the Catholic paradigm, come from a welfare dependant family who were Anglican, yet were attending a wealthy charismatic Pentecostal Church. I was a deeply troubled teen constantly wrestling with trying to reconcile the Christianity I was seeing with the Christianity I was hearing about from within my ecumenical, secondary Christian school milieu. In sum, I was an accidental prodigal who didn’t fit the criteria, and was part of the ‘odd and vulnerable, showing their scars and wounds to a watching church’ (Borlase 2001, p.131), who seemed unwilling to invite participation without demanding doctrinal assimilation. My fumbling attempts to live out of my confession that Jesus Christ is Lord of my life made me unwanted. This led to those Christians I was in contact with not taking my salvation seriously, simply because I wasn’t at the latest conference, wearing the latest slogan or showing off a ‘spiritual six-pack’ (p.132). Borlase is right to ask: what would happen if ‘the life of the church gathered, was brought into contact with the life of the church scattered’ (p.49 emphasis mine)? Throughout 2002, God used this book to turn my anger and frustration with His church, into understanding and compassion. Throughout the many years since this has transformed my negative experiences into a love for authentic church as being, not just doing. We are called into the church by Jesus the Christ as being and doing. We are not called to play the role of church by seeming to be doing. My intention here has been to share how this book has impacted my faith. It has done so by encouraging me to see that the church is much bigger than we can be trapped into think it is. What makes this book special is that Borlase challenged my embedded theology. It encouraged me to not only ‘test everything…but to hold fast to what is good’ (1 Thess.5:21). In a similar way, Borlase’s message motivates the church by encouraging us to move beyond ‘smug complacency’ (p.89 – the ”meh” culture), disappointment, offense and despair. He points us towards responsible action, devoid of Christianese and its dangerously decontextualized cousin, who appears briefly from behind closed doors in order to safely evangelise, solely in the form of slogans, bumper stickers and memes. The good news is that Jesus is not bound by doors closed for fear of retribution, rejection and ridicule (Jn.20). Neither should we be. The church cannot hide from the world and its temptations because ‘the Church…is the world conscious of its need’ (Karl Barth cited by Gorringe,1999 Karl Barth: Against Hegemony p.63). If you are interested in reading some other works from Craig Borlase, I recommend ‘God’s gravity’ and highly recommend ‘William Seymour’. Bourgeois is defined as self-reliance, religion for example: ‘Humanity itself is comfortably established, life was based upon a firm foundation, economically and politically solid and secured by reliable moral principles. This bourgeois character and its piety is strongly orientated ethically and hence is determined by human conduct. Humanity knows what is good and righteous and can achieve it by his own unaided efforts’ (Keller, 1933). You’ve almost convinced me to read the book! Thanks Rod. And thanks so much for your visits to my blog. Since I’ve only just started out it’s so encouraging to hear some good feedback. As soon as I saw that article I knew I had to post it. It’s a good message to get out there! I think one of the problems we face in the church, and is affecting how you see the church is that by the definition above, we are saved by a personal relationship with Christ. Yet the relationship is a by-product of why we are saved. We are saved by the atoning work of Christ for His glory and for the glory of the Father. It’s a slight shift, but one that has deep ramifications because once we start focusing on being saved by “relationship” instead of His atoning sacrifice, then our faith becomes man centered instead of God centered. This is at the core of the problems of our modern church. We forget that God does everything He does for His own glory. Those of us who are saved are precious in His sight, and even ordained for salvation before the foundations of the world, showing His rich love for us. But He loves us for His own glory, and because of this love, we get to participate and rejoice at what He has done for us through Christ. You are right. We need to tread carefully because human effort can drown out Christ’s once and for all gift. That said I would say that at this point in time on the theological journey, I am inclined to think that being saved by relationship is part of the unfolding working out of my salvation. I am thinking the idea of sanctification, theosis – Participation with the Spirit. I think Craig Borlase does find balance as best he can by working towards a balanced response to some heady emotional and intelletual issues the Church today wrestles with. As you point out, the battle is God’s and He gets the final say. Borlase says this, unfortunately I couldn’t add this in. I may produce a part three in the near future to cover that aspect of his discussion. It really is simply a theological reflection and I think he’d be the first person to say that we should read it with that genre of writing in mind – which means his ”embedded” theology is open to be challenged because theology is, after all, done in community in dialogue with the Truine. My attempt here was to add some systematic analysis that I have been working through since reading it. 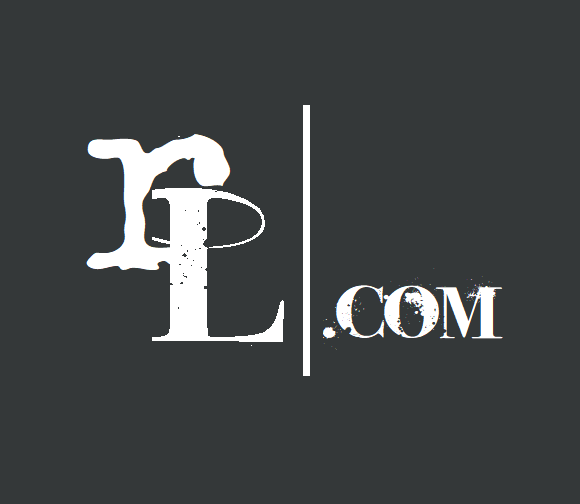 I appreciate your response and for contributing the discussion here on GVL. God bless you mate. Thanks Rod, and bless you as well.